Welcome to the world of Young Living! My Mom is an Independent Distributor, as well. 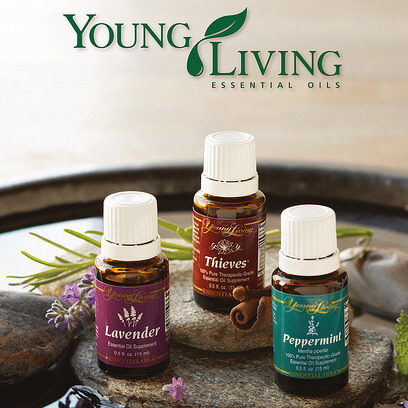 Peace and Calming, Valor, Thieves, Lavender, RC, Frankincense, Raven and Lemon are all WONDERFUL! Have you tried NingXia Red? Delish!! These oils are almost like magic! I was so shocked by how well they worked when my Mom brought them into our home. The mixture called Peace and Calming always helps me go to sleep faster and better when I'm having a rough night. We use the oils for a lot of things now; it's like special potions almost. It's pretty awesome! Great review, thank you. This information will interest a lot of people.